Greetings Family and welcome to another edition of Making The Connection," What's beyond the belts in the Martial Arts?" This is a question worthy of much discussion and we would sincerely like to hear your thought's and opinions concerning this topic. Many of you have reached certain levels of proficiency in your art forms, but what lies beyond? Join your host Soke Haisan Kaleak and his co-host Salim al-Rashid Hanshi Friday (9/23/2016) at 8pm. 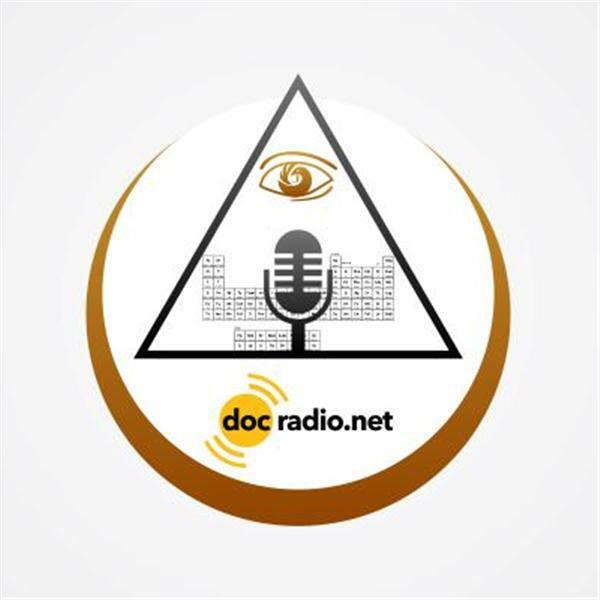 We can be heard on your browsers @Docradio.net or by phone at (646) 716-6825. Pull up your favorite chair (or dojo mat) and join us for a stimulating discussion.